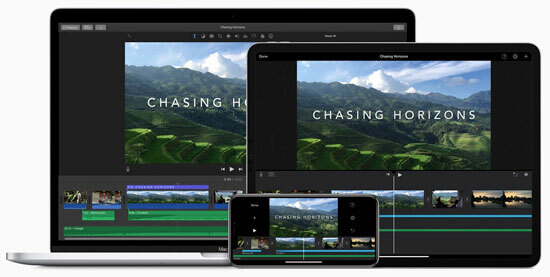 Document your story with iMovie. Learn how to incorporate your photos, video clips, memorabilia, etc. into a Video that can be shared with others. We will explore the various components of the app. The SIG will help you prepare a blockbuster for the 2019 Film fest. Please bring your laptops if you have one available.